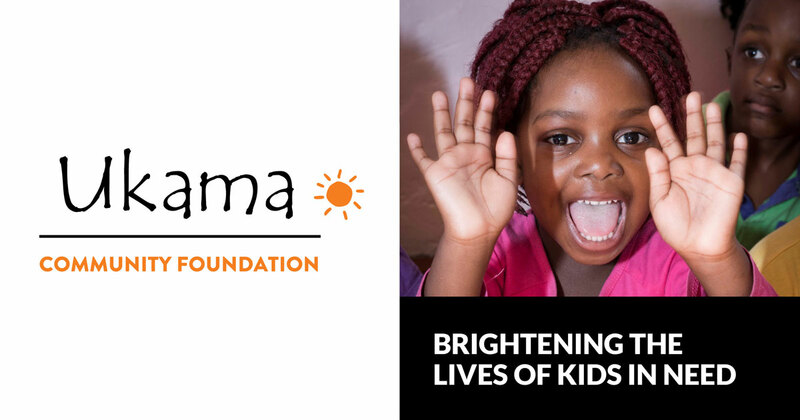 The Ukama Community Foundation NPC was started in 2015 with the aim of brightening the lives of township kids while at the same time meeting their very real needs. Today, we provide daily meals to about 250 children through our Feeding Scheme which runs in conjunction with informal creches in the Vrygrond area. As you may have seen from our previous blogs, we also provide Christmas and Easter Packs and provide educational equipment for 5 different facilities to ensure the best possible Early Childhood Development (ECD). Research has shown that if the child has all its needs met in ECD, then the chances of breaking out of the poverty cycle are exponentially increased. We are so grateful to our few regular donors, but we are always in need of additional monthly contributions to meet our commitments. 100% of all donations go straight to the children in our organisation as we do not have salaries and overheads to pay. All donations welcome. Preferably delivered at our address in Capricorn but we can arrange to collect if nearby. Please contact Janine if you or your company can assist with any of the above. We will give you lots of pictures on social media and your help will change the lives of so many children living in poverty! This entry was posted in community foundation and tagged charity, community, community foundation, it takes a village, Janine Roberts, poverty.